So, what is backchanneling? In simple terms it is online conversation generated by the audience using different social media tools (e.g., Twitter, Facebook, etc.) or even Moodle chat feature, which is happening simultaneously with the live lecture or conference presentation. Multiple benefits to students were reported, to include but not be limited to increased focus, collaborative note taking, initiating academic discourse, being more active during class discussions, etc. Want to learn more about backchanneling in higher education? Please access my diigo collection. February 11, NU celebrated the Safer Internet Day. It was a great success. Many thanks to all participants and attendees. We collected over 650 signatures for the NU Cyber Security Pledge. Stay tuned for pictures and reports! Let the strongest win! 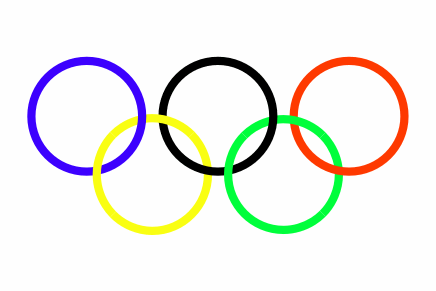 We all be cheering for our athletes as the Games start today. Incorporating e-resources about Olympics into learning and teaching might make concepts you discuss in social sciences, history, math, physics, and engineering relevant, educational, and fun! Checkout these resources and share your favorite with us. It is a relatively new event. It will be celebrated only for the 3rd time this year in the United States. The main idea is to give “every child the opportunity to learn in a robust digital environment everyday, with the goal of success in college and a career”. We need to introduce this day (and concept) here in Kazakhstan as well. Happy Digital Learning Day! 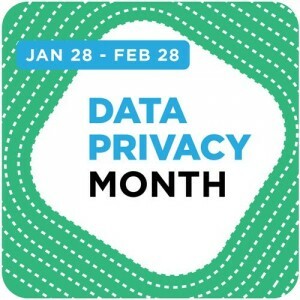 Data Privacy Month is Jan 28-Feb 28. It is our responsibility to promote good digital citizenship, raise awareness of our students and colleagues, and introduce good practices in our growing University in terms of student records, our own webpresence, financial, health, and research records. I collected some resources and made them available at my diigo collection. 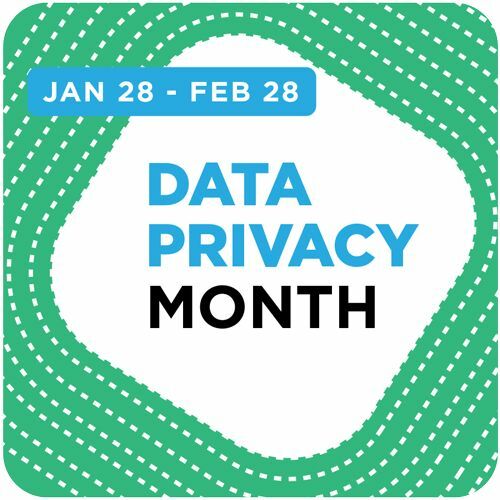 “Respecting Privacy, Safeguarding Data, Enabling Trust” is this month motto!